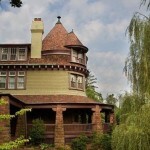 One of America’s most revered mansions. 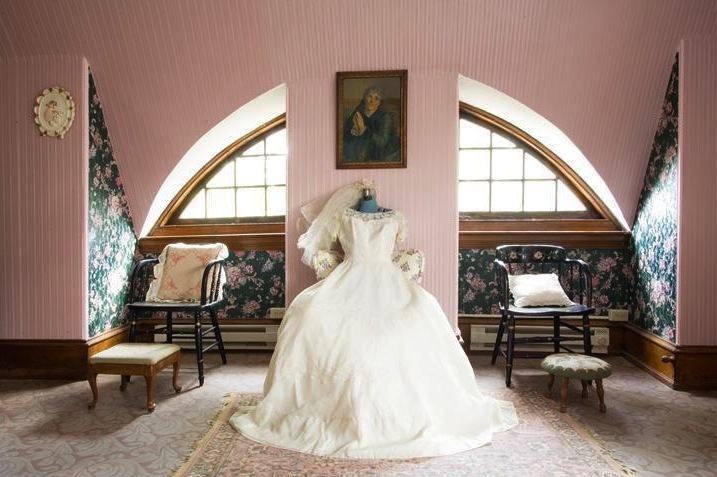 This grand wedding gift to Mr. Brooke’s wife; is truly a collector’s item. 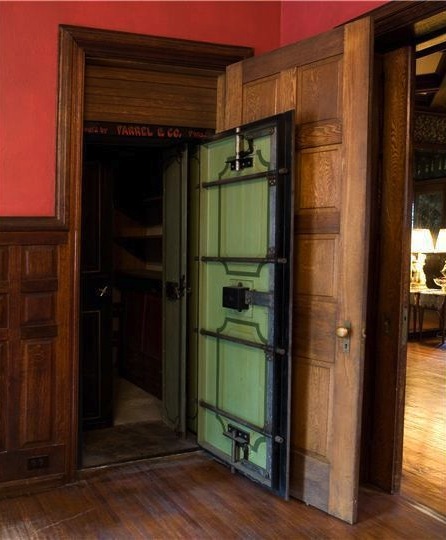 Seen in Architectural Digest’s Editor’s Select: Estates Around the World and featured in new book by Janet Foster as one of the 21 most noted homes in the World. 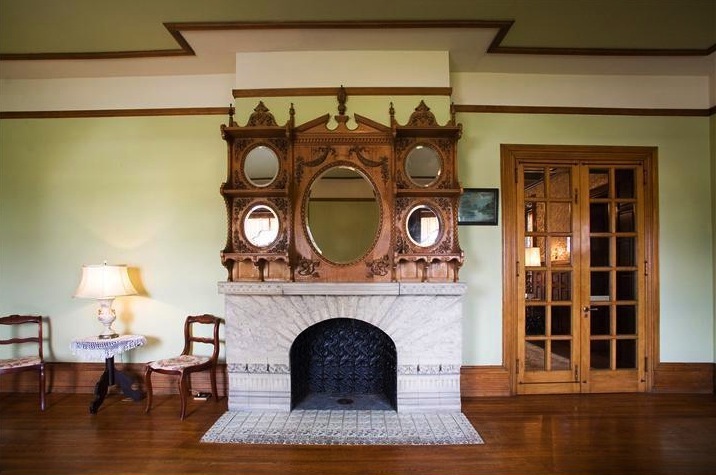 This historical architecture of The Brooke Mansion features 14,000 square feet, 42 rooms, 16 bedrooms, 9 Baths, 10 custom European fireplaces, original wood elevator, original Victorian floors, wainscoting, quarter sewn oak, circular rosewood library. 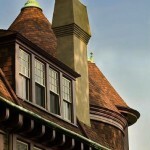 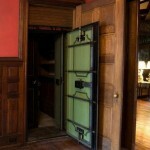 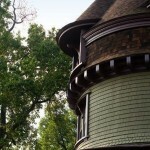 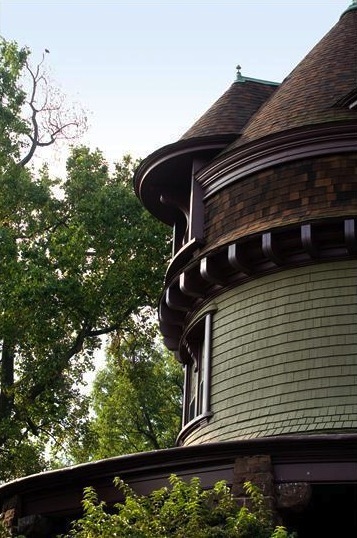 The Brooke Mansion, designed by Frank Furness, is an architectural masterpiece. 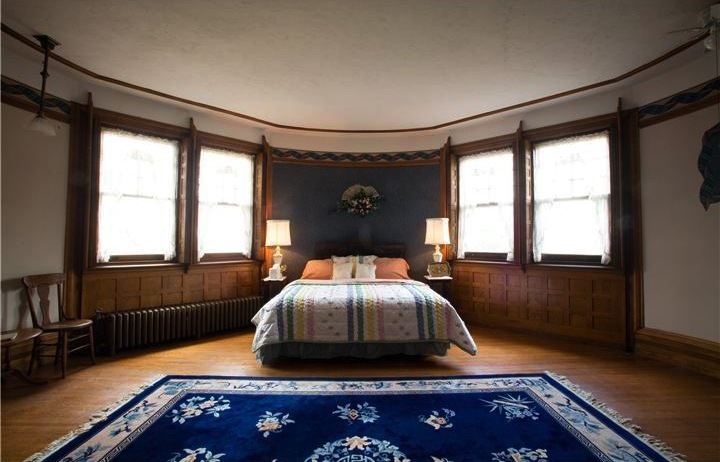 Built in 1887, home has been lovingly cared for, owners maintained 95 percent of its original appointments; Featured as editor’s choice for Dec 2005 Architectural Digest & The Works of Frank Furness. 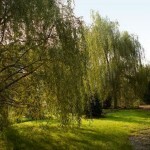 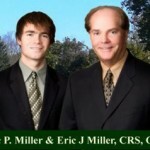 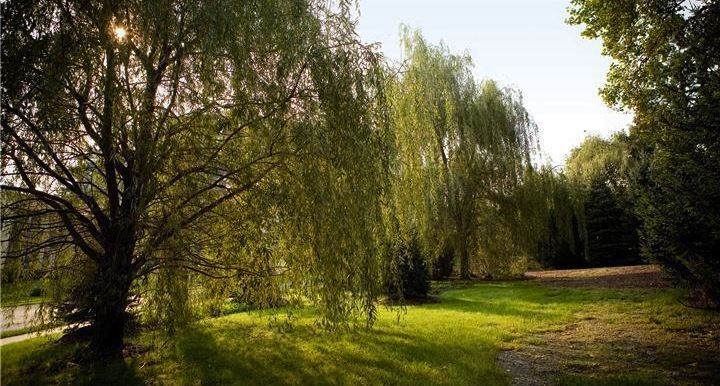 The 3 acre property located in a residential area, is zoned for various commercial uses. 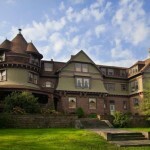 Located 1 hour from Philadelphia. 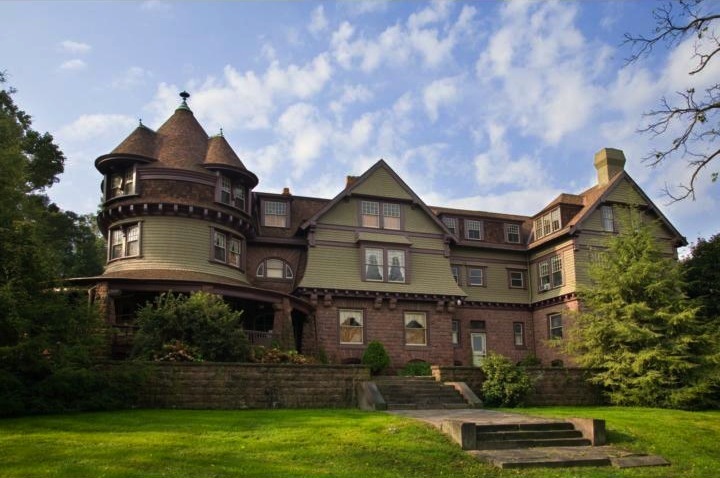 The Brooke Mansion was built in 1888 by Edward Brooke II as a wedding present for his bride, Ann Louise Clingan. 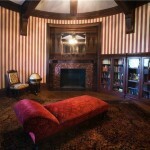 Brooke’s ancestors emigrated to the United States from Yorkshire, England, in 1698. 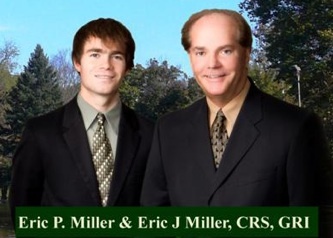 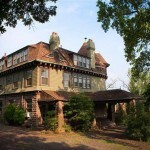 They acquired land in Birdsboro soon after their arrival and by 1800 had taken over the former Bird family assets in the Hay Creek area and Hopewell Furnace in Elverson. 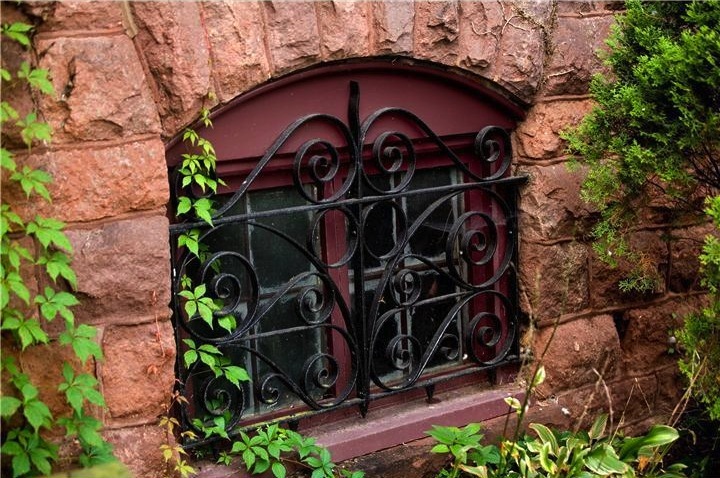 Through the iron industry the E. and G. Brooke Co. gained power, wealth and influence. 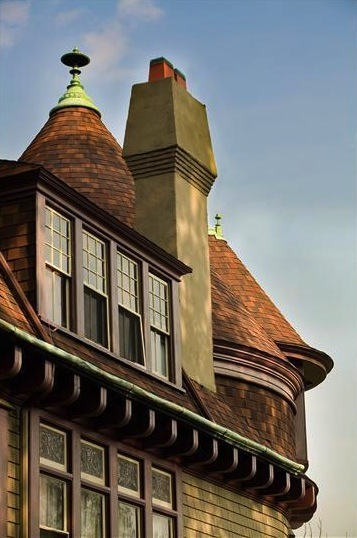 Known for his expressive designs, as one of the most inventive architects of his period, Frank Furness was commissioned by Edward Brooke. 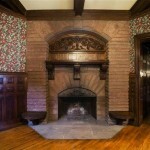 All fireplaces have a personality of their own and contain floral patterns designed by Furness. 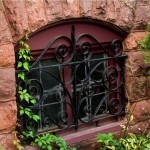 The cast iron work in the doors and windows as well as the fireplaces was produced at the Brooke foundry. 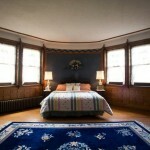 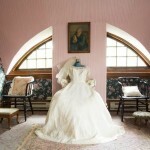 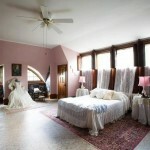 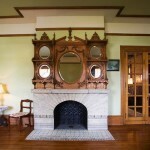 Elaborate displays of fine ornate, wood craftsmanship and creative architectural design are found throughout the mansion. 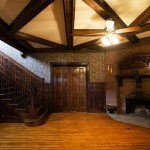 All woodwork is original, and many of the materials were imported from Europe. 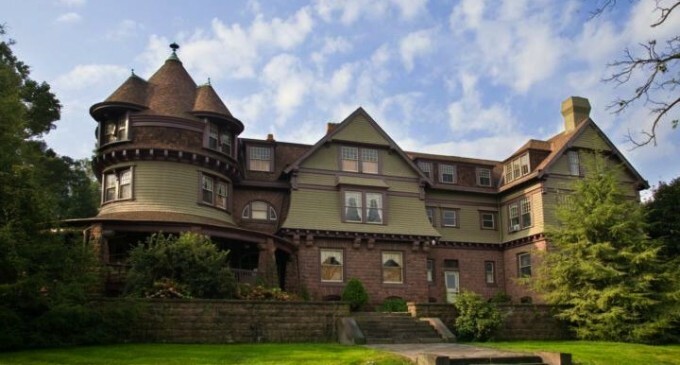 The Brooke Mansion stands as a lone symbol of the Brooke dynasty that shaped the course of local history in this small rural community for more than 200 years. 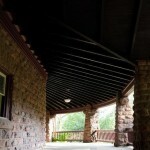 The foyer stands as a fine example of the kind of work The Brooke’s steel mill could do. 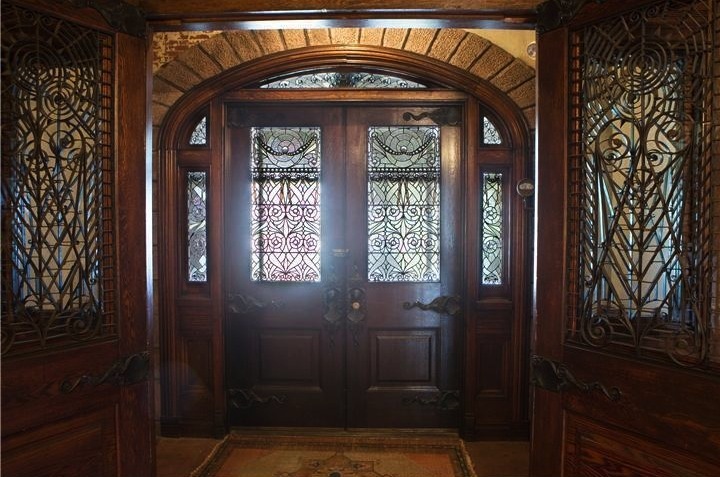 The iron moldings in the doors are the “sunburst” design by Frank Furness, the famous Victorian Architect. 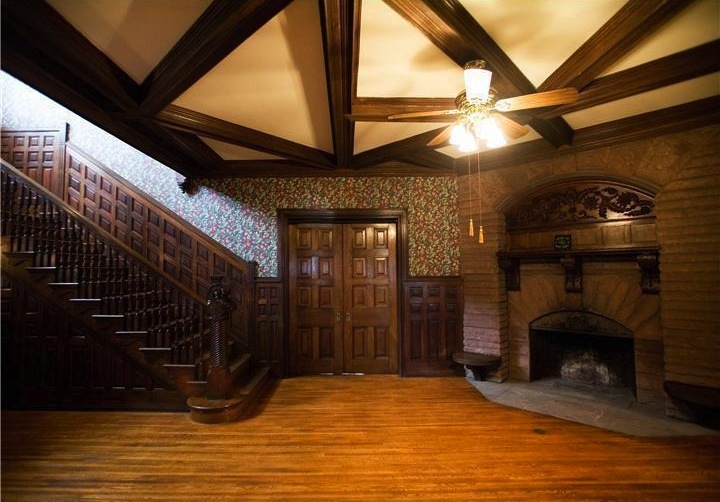 Wood in the foyer and throughout much of the house is quartersewn oak. 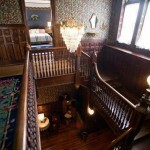 Only Mr. and Mrs. Brooke used the main staircase. 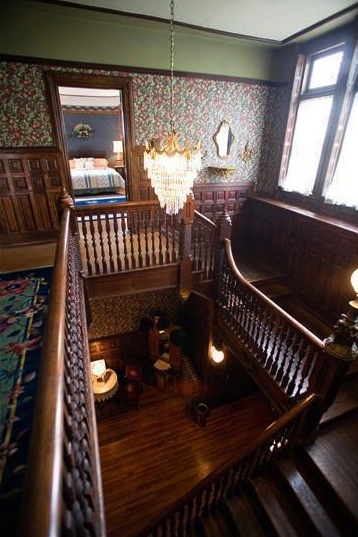 There is a separate servant’s staircase, and a child’s staircase. 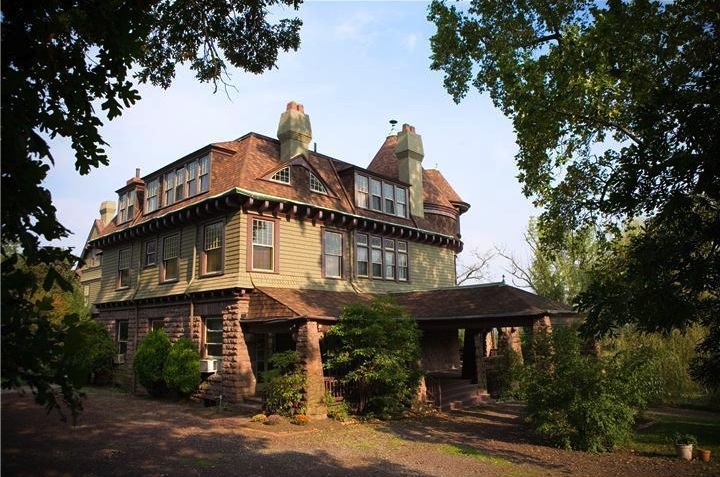 This mansion is one of only 3 homes that is 95% original in Berks County, and is listed on the State and County Historic Registers. 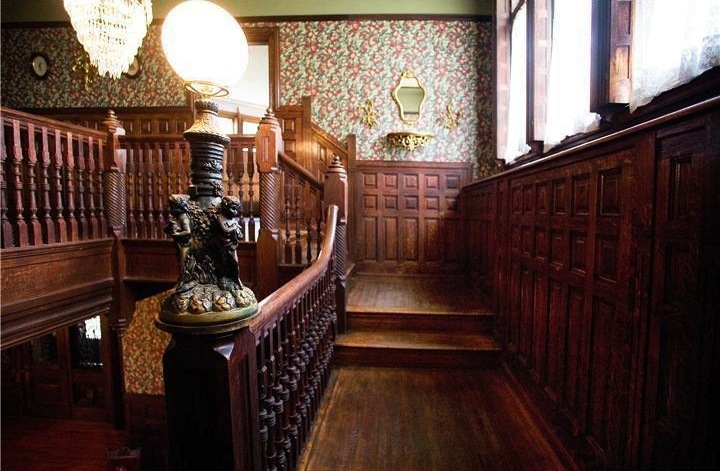 The staircase goes up to Mrs. Brooke’s Room, Mr. Brooke’s Room, Cornelia’s Room, The Butlers Quarters, The Governess’s Room, and Mathew Brooke’s Room. 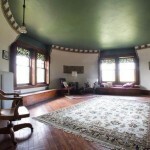 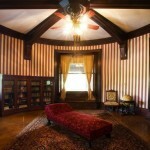 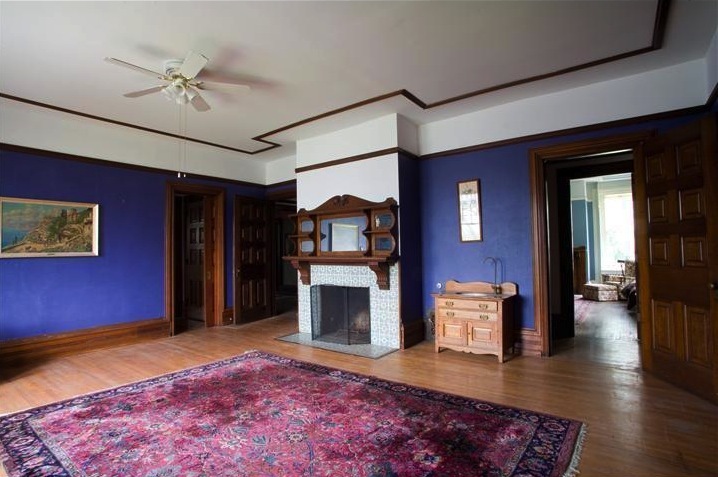 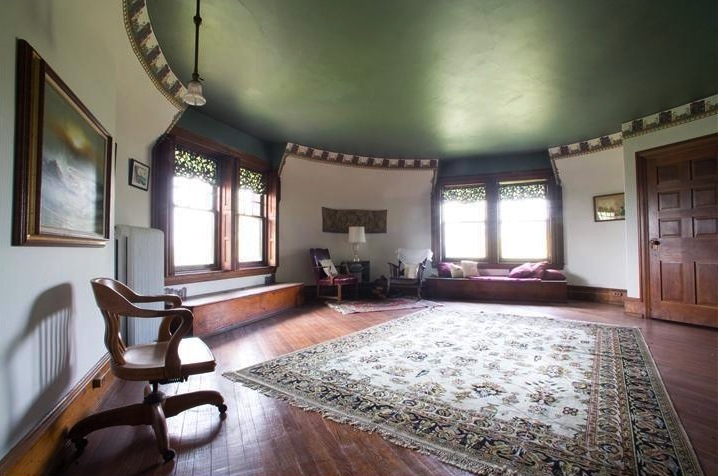 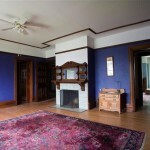 The large turret room library offers rosewood built-in bookcases, shuttered windows, and polished hardwood floors. 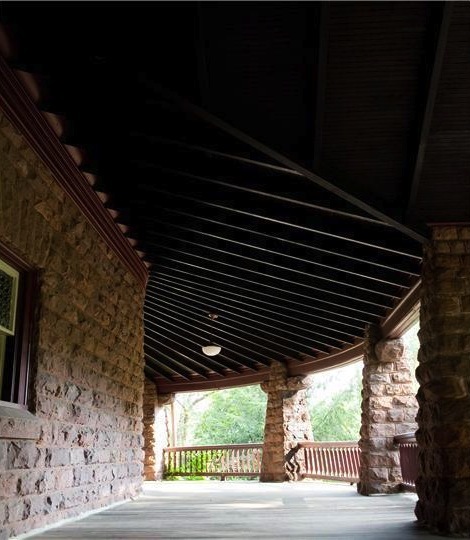 With special intent to preserve the integrity of the Mansion, careful restoration has retained original stone masonry, and hardwood flooring. 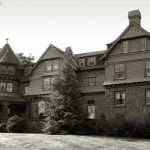 The Mansion is one the State and Local Registers of historic sites. 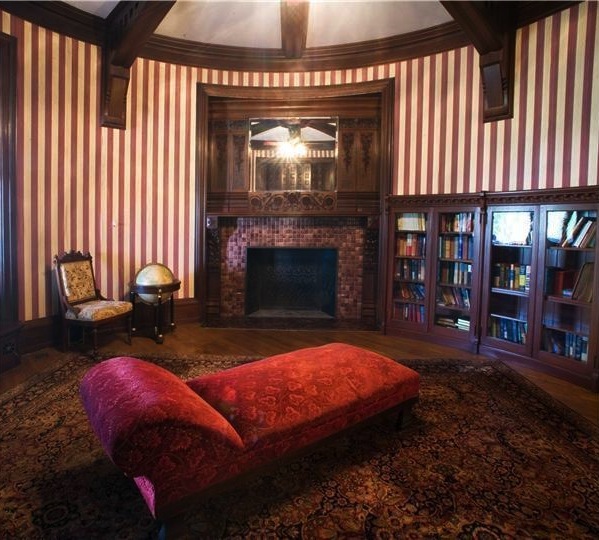 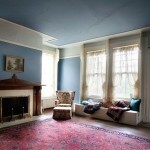 The Ladies Parlor was the area in which Mrs. Brooke entertained her friends. 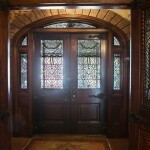 The wood is butternut. 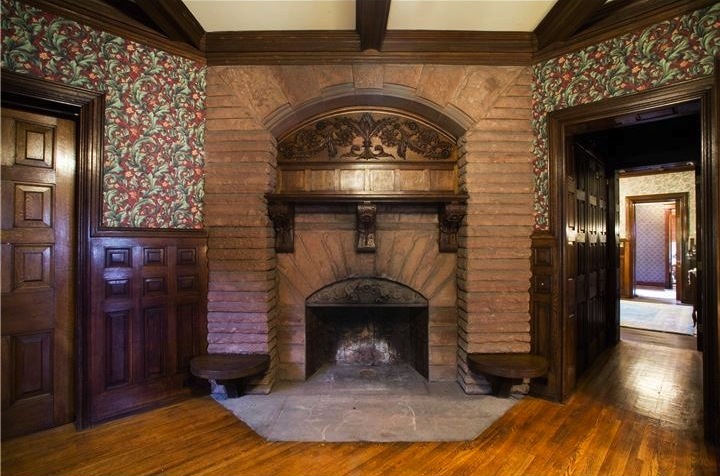 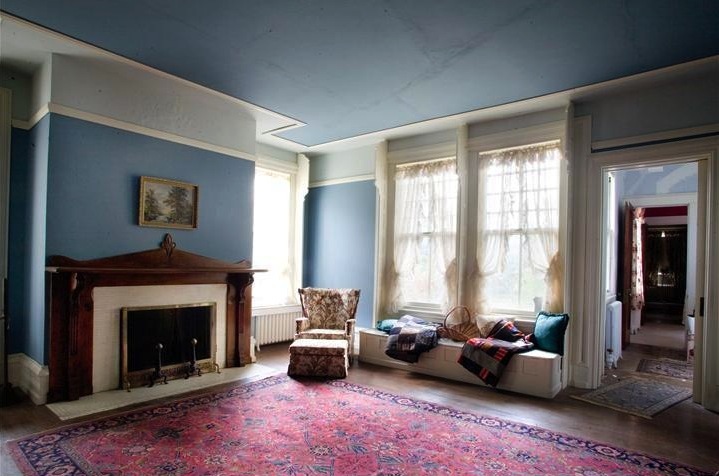 The fireplace was never used. 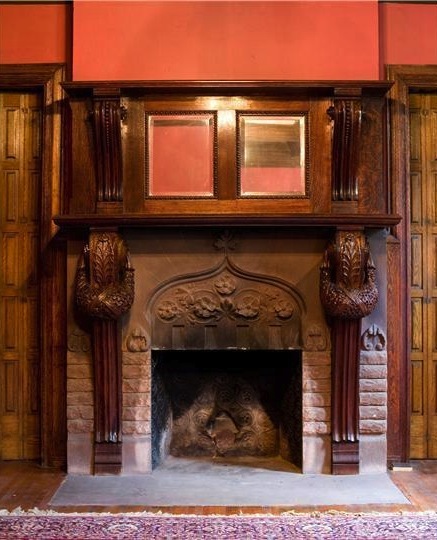 Most fireplaces in the mansion were ornamental due to the central heating system installed by Mr. Brooke. 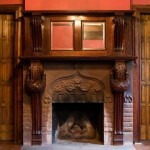 The mantel has the same carving as the Academy of Fine Arts in Philadelphia. 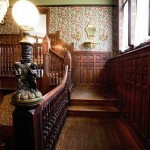 The American Institute of Architects named Frank Furness, to the top ten list. 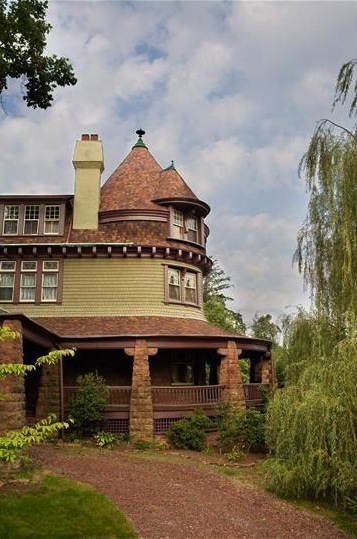 Some of his other works include the University of Pennsylvania Furness Library, the Physick Estate in Cape May, NJ., and St. Matthews Church right here in Birdsboro. 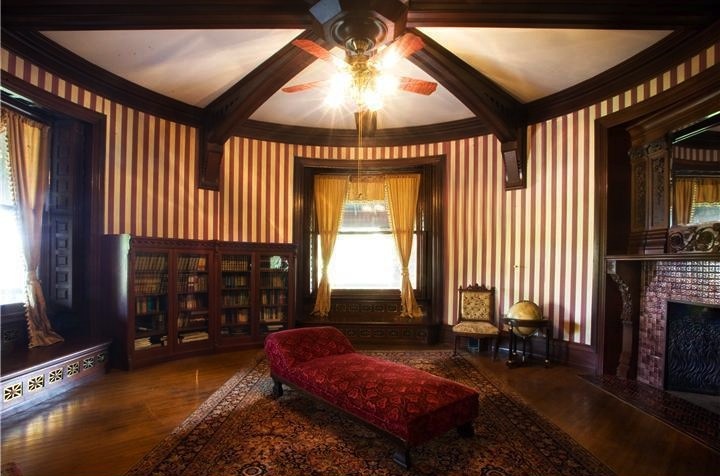 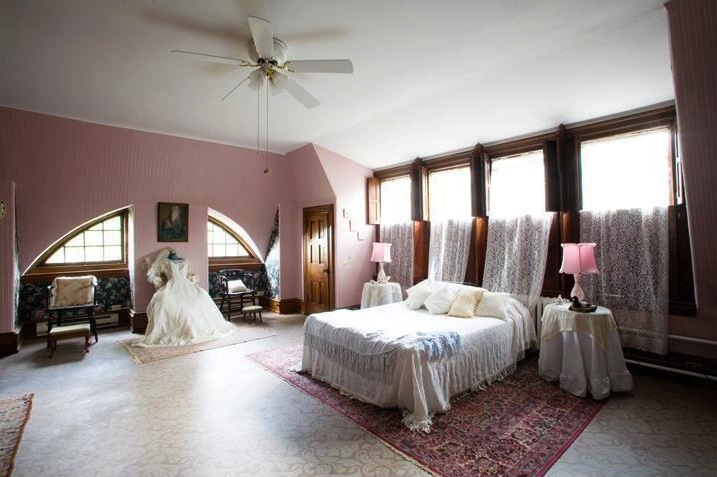 Speciality Items: 42 Rooms, 10 Custom Designed Fireplaces, Original Wood Elevator, Original Victorian Floors, Quarter Sewn Oak, Circular Rosewood Library, Designed by Frank Furness, Built in 1887, 3 Acres, 1 Hour from Philadelphia.